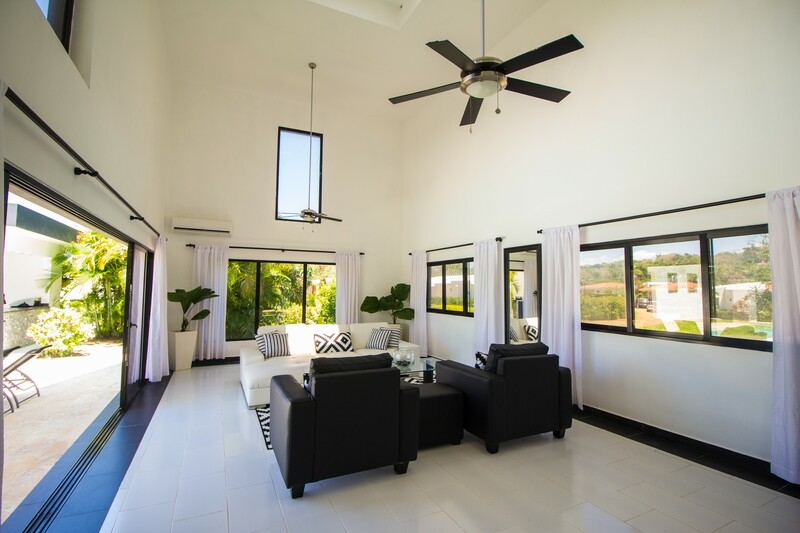 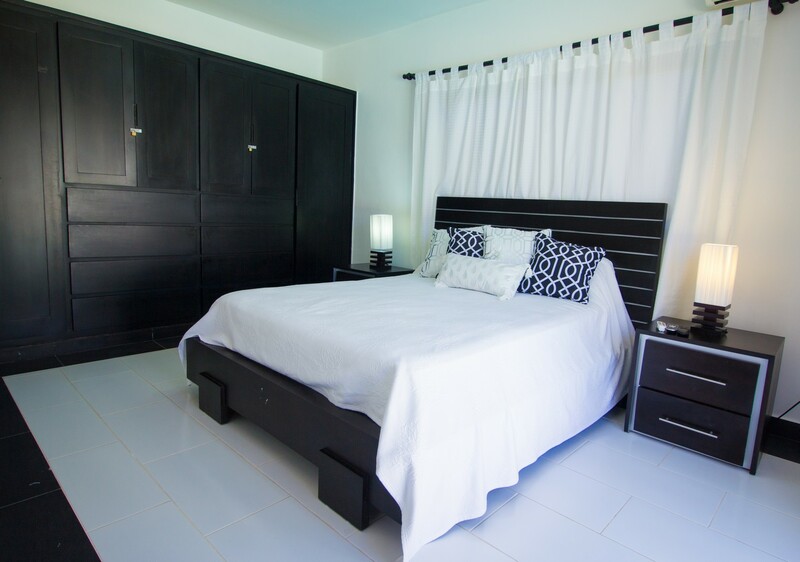 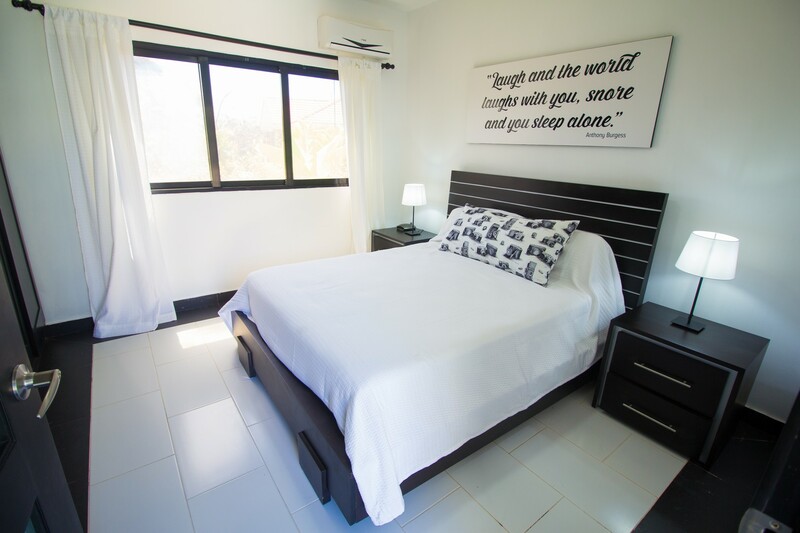 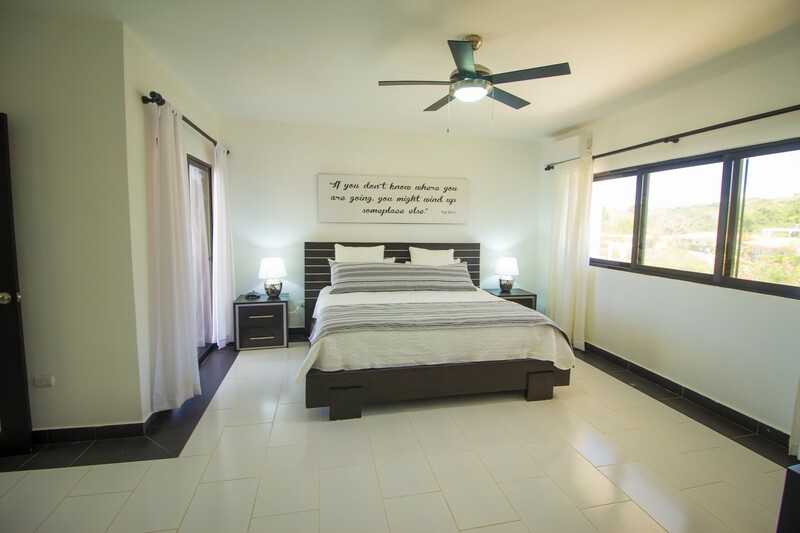 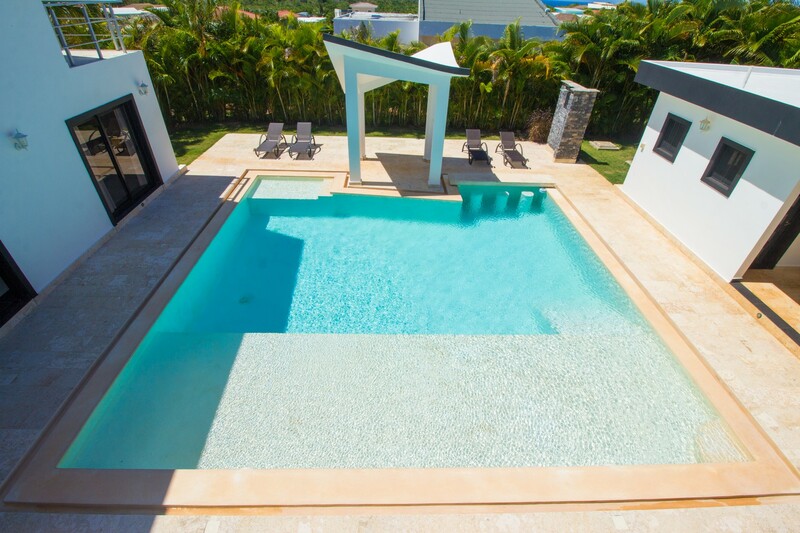 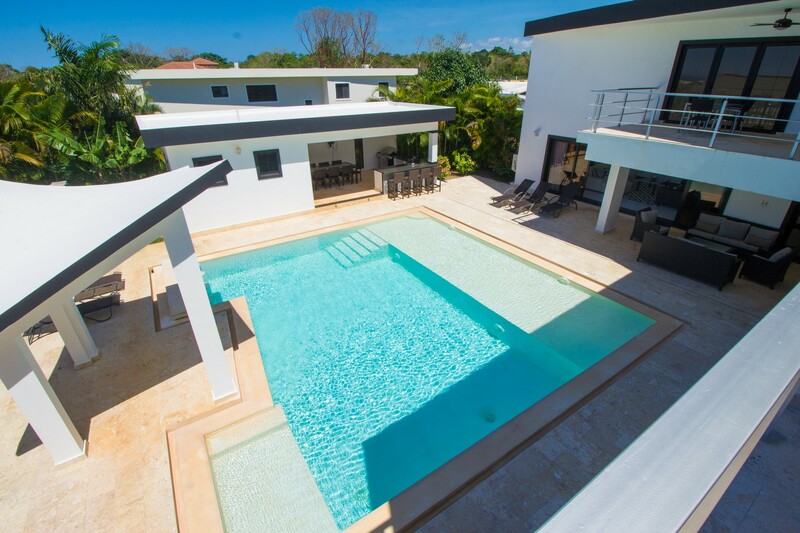 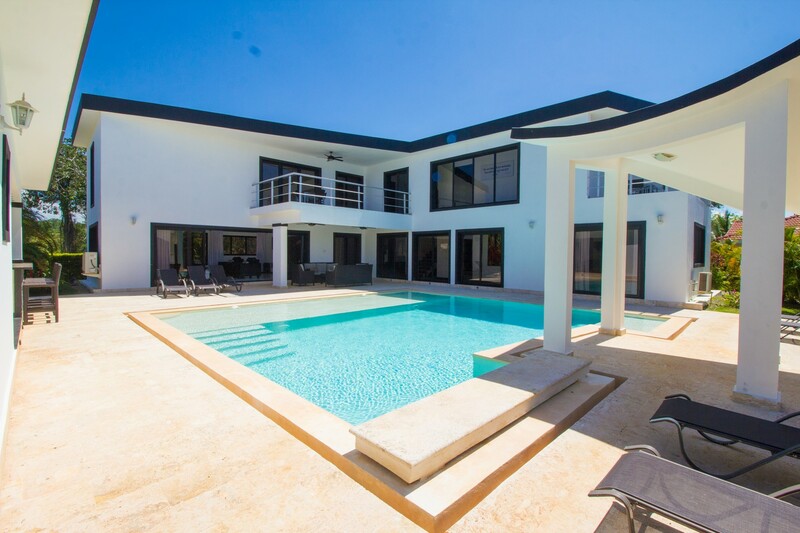 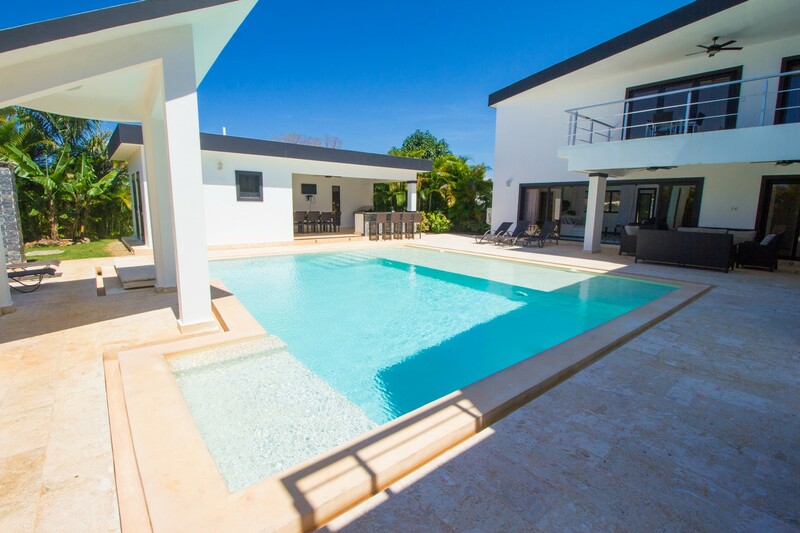 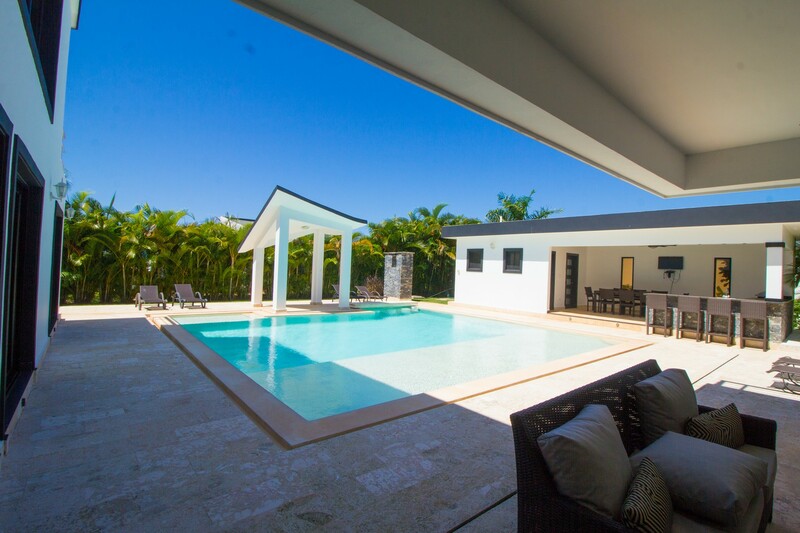 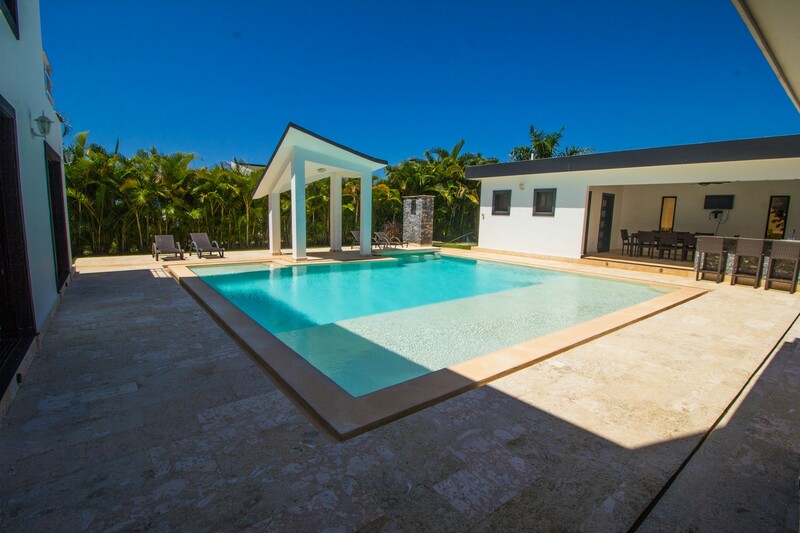 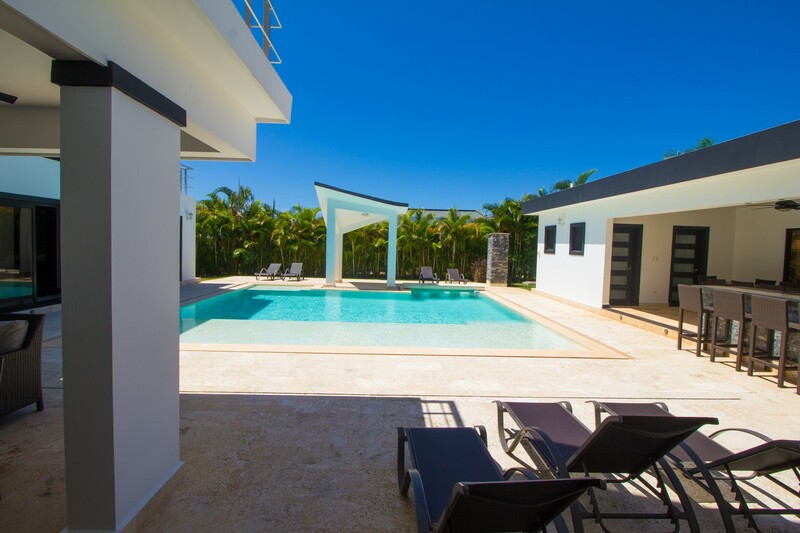 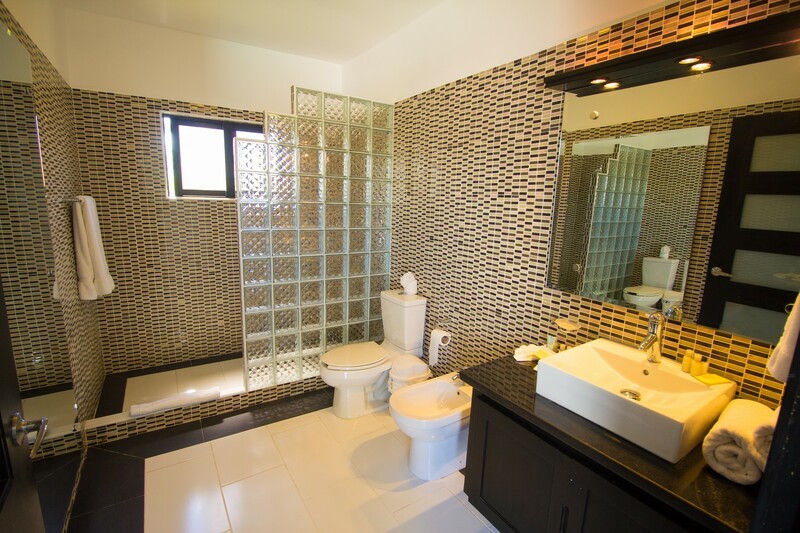 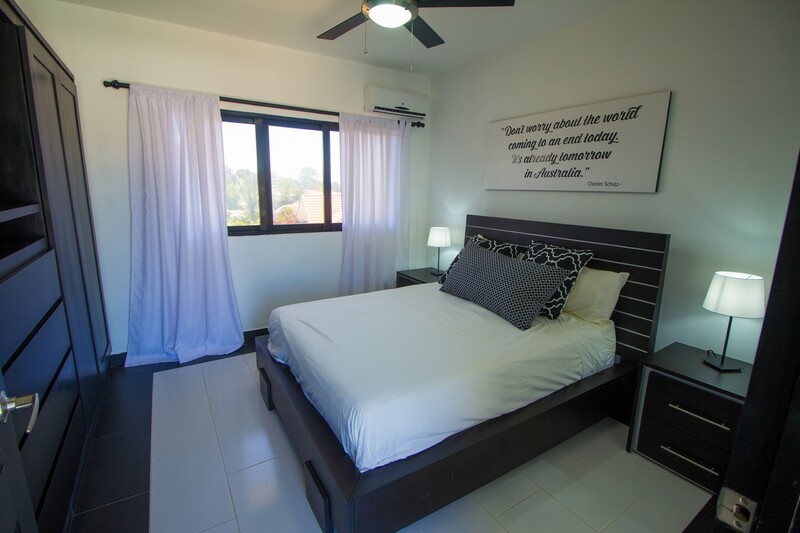 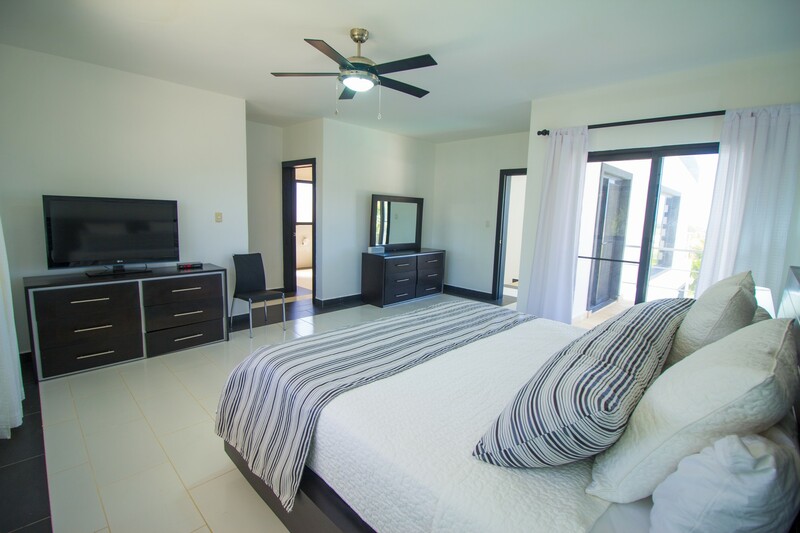 Villa 835 is a Modern, contemporary 4 bedroom house. 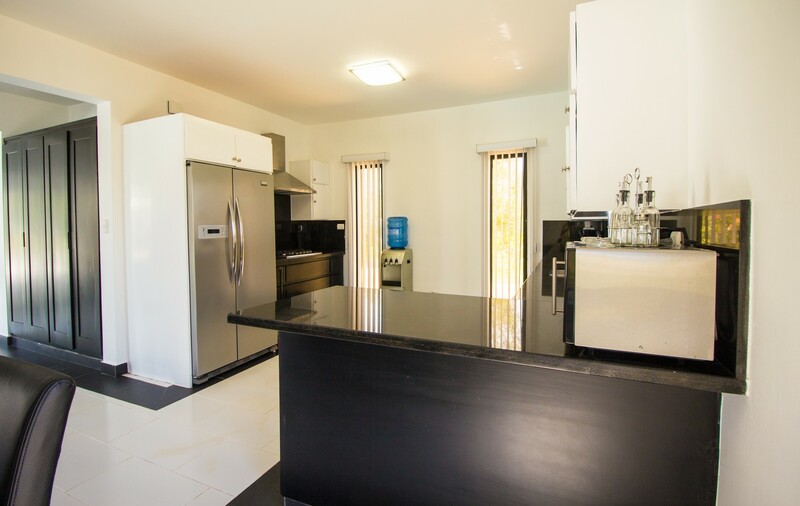 Recently renovated to offer you style and space with large entertaining areas. 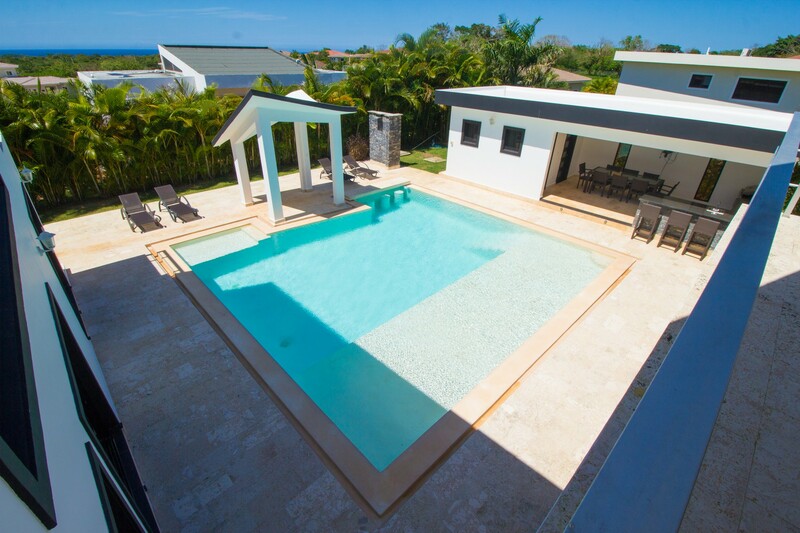 Great for groups or families, this house will not disappoint for your Caribbean vacation. 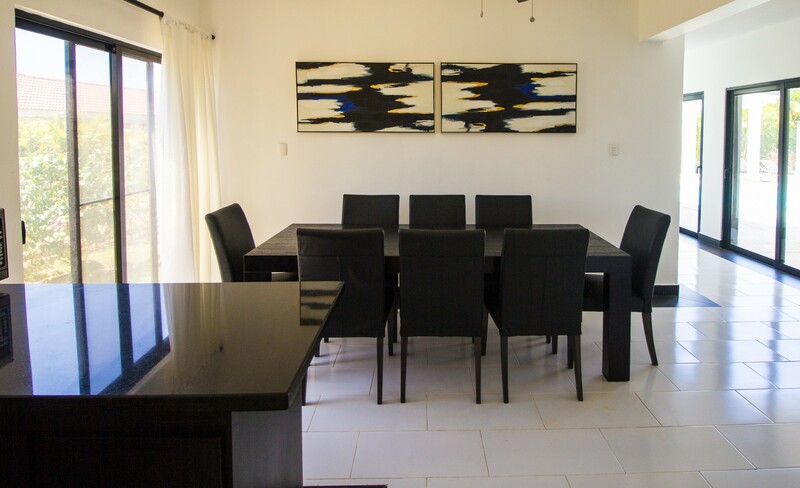 Fully equipped kitchen, large dinning area with plenty of seating. 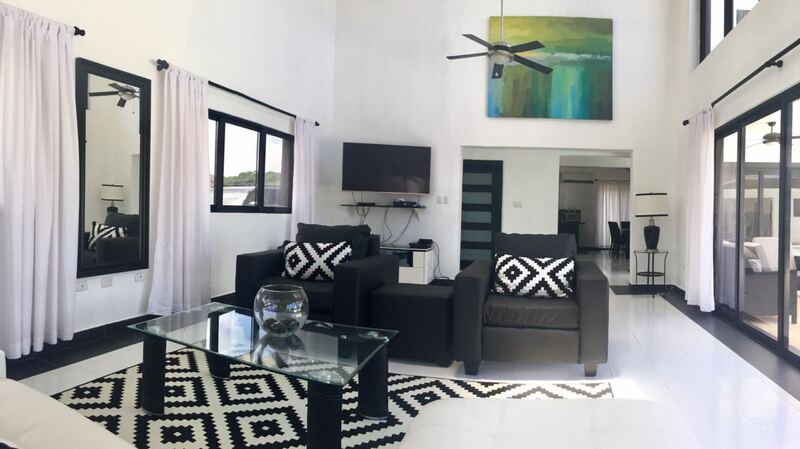 The living room has a large Tv with Xbox 360, NES & sound system. 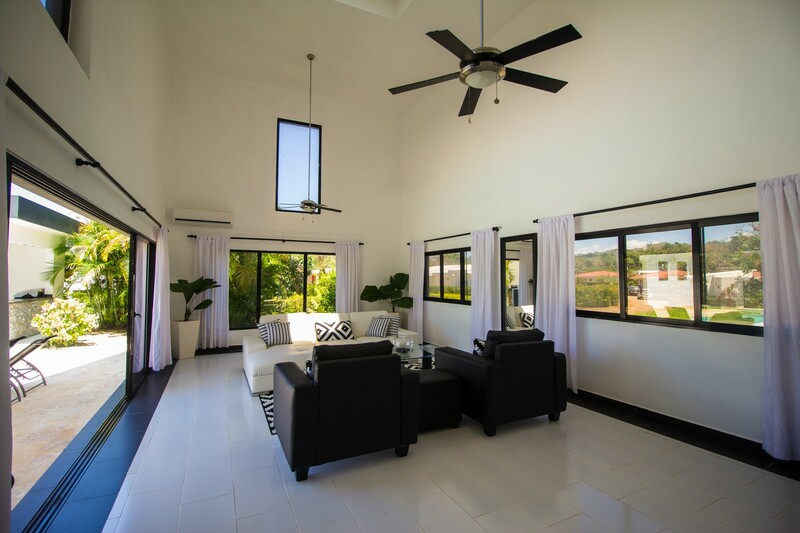 Slide back your terrace doors and take the inside out, this house has an open concept with a great ocean breeze. 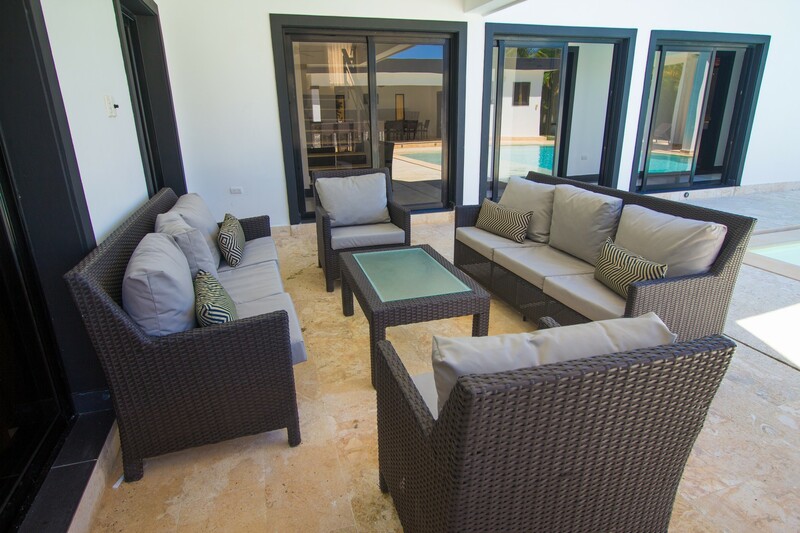 The Outside terrace has plenty of seating area to relax around the oversize pool with swim up bar. 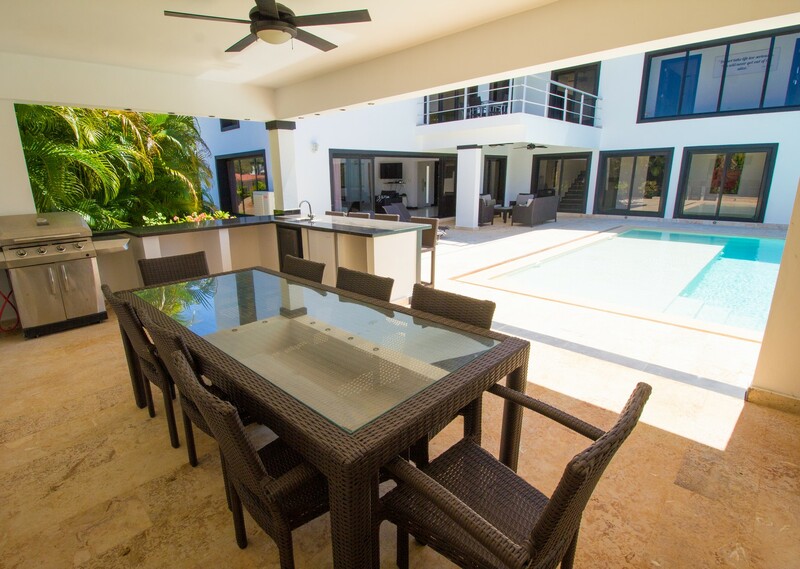 There is a separate kitchen palapa by the pool with dinning area, TV, BBQ and drinks fridge. 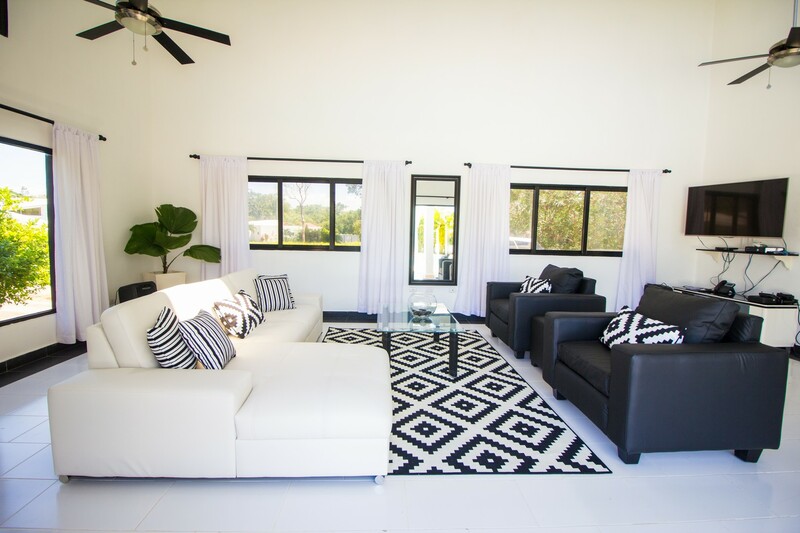 Everything you need for relaxing at home or partying with friends. 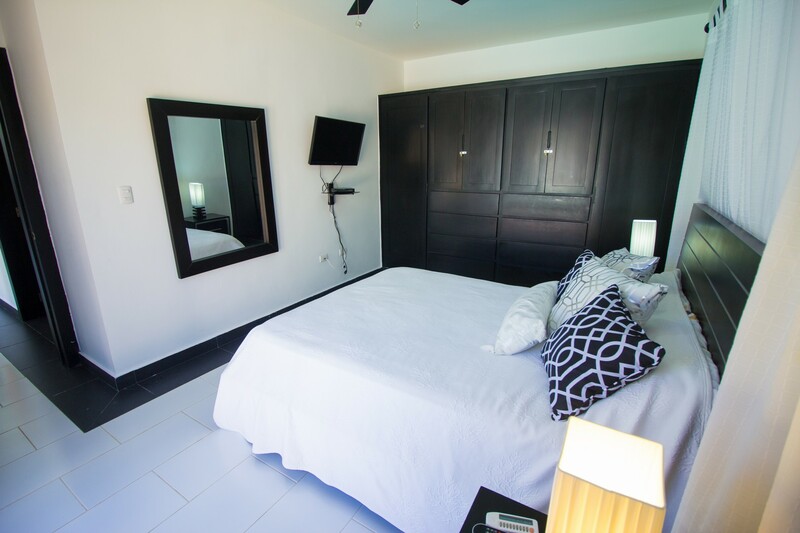 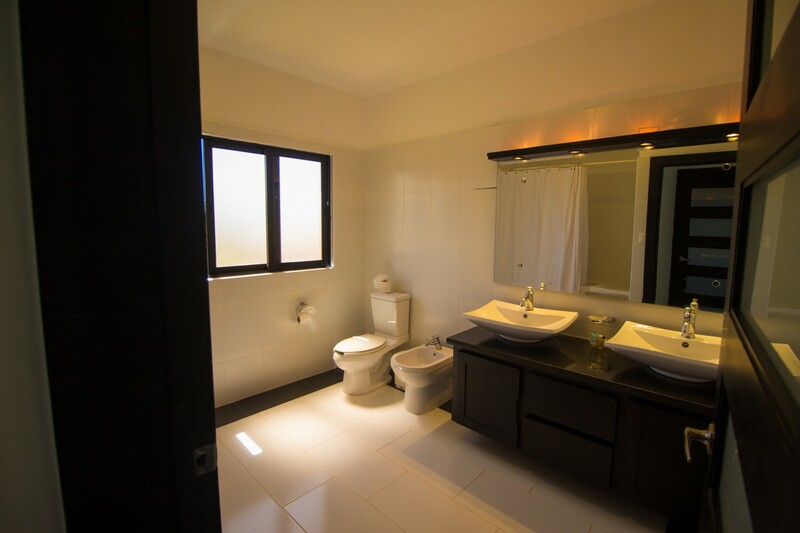 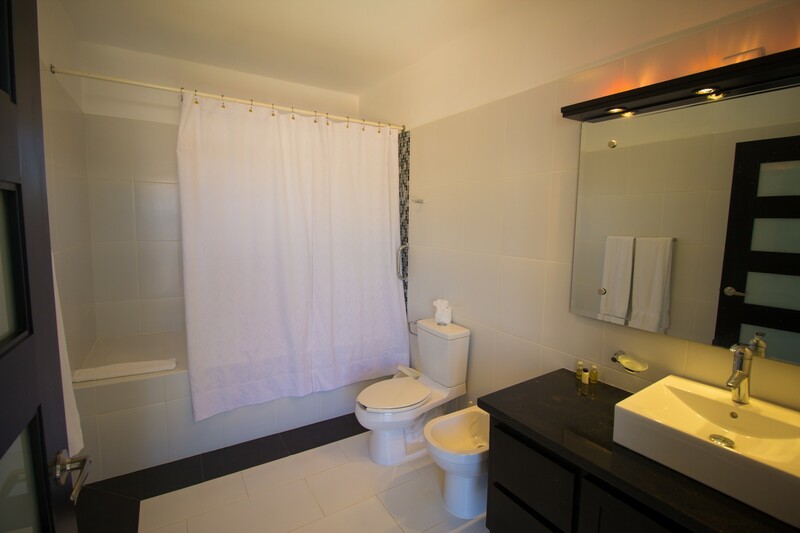 All rooms are decorated with a modern look. 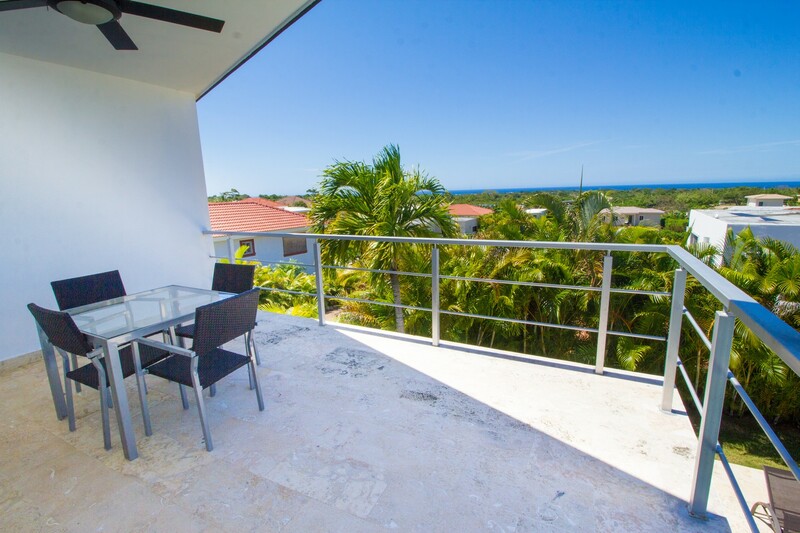 There are 2 upstairs balconies to enjoy the ocean view and stunning Caribbean sunset, come and see for yourselves. 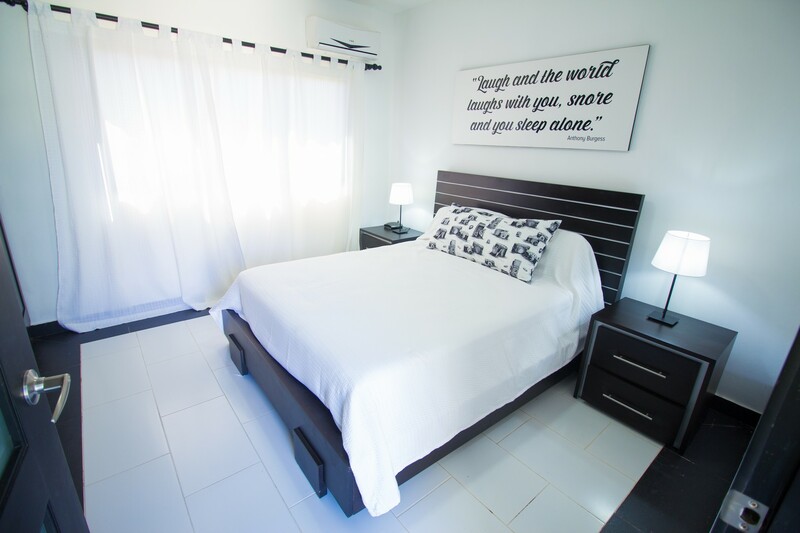 Welcome to 835.